Cardiff and the Vale of Glamorgan Projects Hit the Jackpot as the National Lottery Celebrates 25 Years of Changing Lives. New figures reveal that nearly £457 million of National Lottery funding has been invested in the Cardiff and the Vale of Glamorgan since, the National Lottery began, almost 25 years ago. Nearly 7,700 National Lottery grants have been awarded since 1994. The funding is helping to strengthen our communities, power our sports teams, protect the environment, unleash local creative talent and look after the elderly and those at risk. Developing and creating the Principality stadium- home to Wales’ national rugby team which also hosts other world class sporting events such as football, motor sports, boxing, along with concerts and conferences (£46.4 million). Building the iconic Wales Millennium Centre – Wales’ national home for the performing arts in Cardiff Bay (£31.7 million). Breathing new life into the Grade II listed Dyffryn house and Grade I listed Edwardian garden (£6.7 million). Sympathetically restoring the Grade II listed Penarth Pier and Pavillion back to its former glory – (£3.1 million). £5,000 for Llanedeyrn Primary School in Cardiff to convert their basement storage room into a community workshop. £1,500 for the Mentor Ring Limited in Cardiff to support children with physical and learning disabilities to experience activities with their peers. £5,400 for the restoration of memorial gates at Cowbridge Cricket Club. 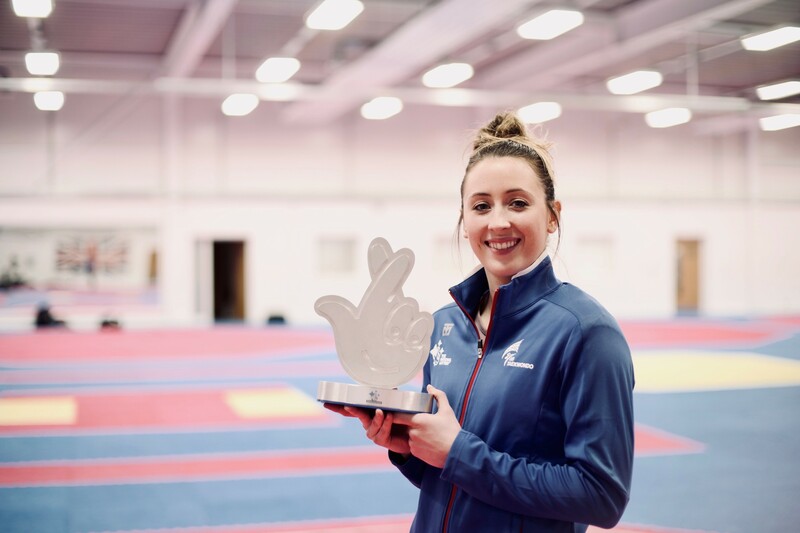 Wales’ Double Olympic Taekwondo Champion, Jade Jones, is one of 1,000 National Lottery funded elite athletes in the UK. The National Lottery funding allows her to compete and train full time to the highest international standards. “Over the last 25 years, the National Lottery has supported the development of thousands of athletes like myself which has helped us to secure podium places at the highest level. Since 1994, the National Lottery has also invested nearly £40 billion pounds in over half a million good causes which has positively transformed the lives of people in communities the length and breadth of the UK. Whether it’s for grassroots sport, projects that strengthen our communities, support creativity or help the most vulnerable. Our search for the UK’s favourite National Lottery-funded projects will receive a £10,000 cash prize. Also national recognition at a ceremony broadcast on BBC One later on this year. To enter your favourite project in this year’s National Lottery Awards, tweet @LottoGoodCauses. All entries must be received by midnight on 30 April 2019. The National Lottery has made and continues to make massive differences to lives of people across the UK and has a range of plans in the run-up to the 25th Birthday in November.